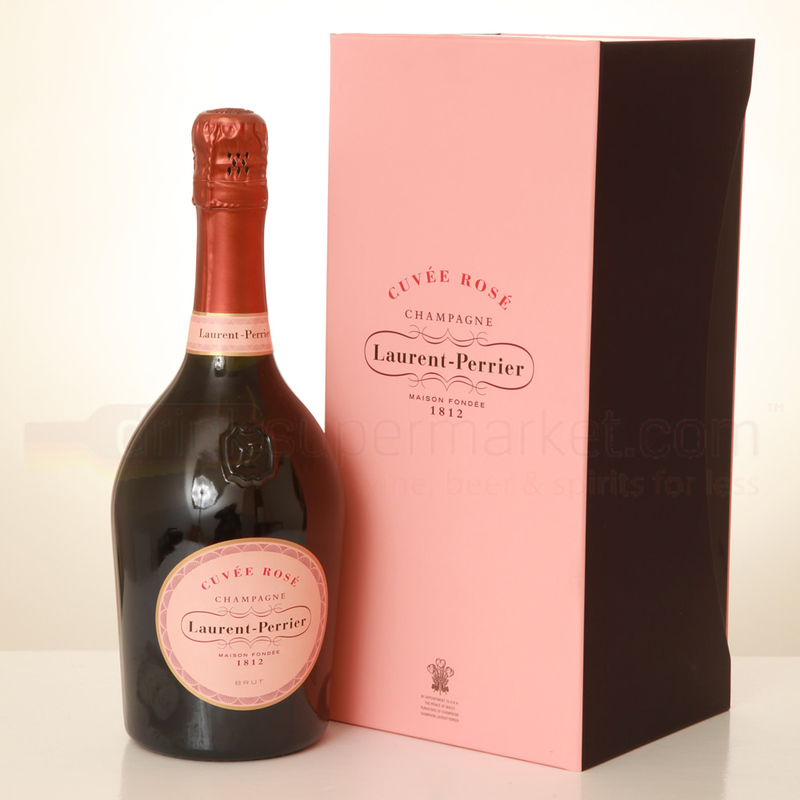 Celebrations often call for champagne so why not serve glasses of Laurent Perrier Rose. Intensely fruity flavors, clean, well-defined and slightly sharp are some ways to describe the taste of this bubbling magnificence. This is an ideal addition to the perfect toast.